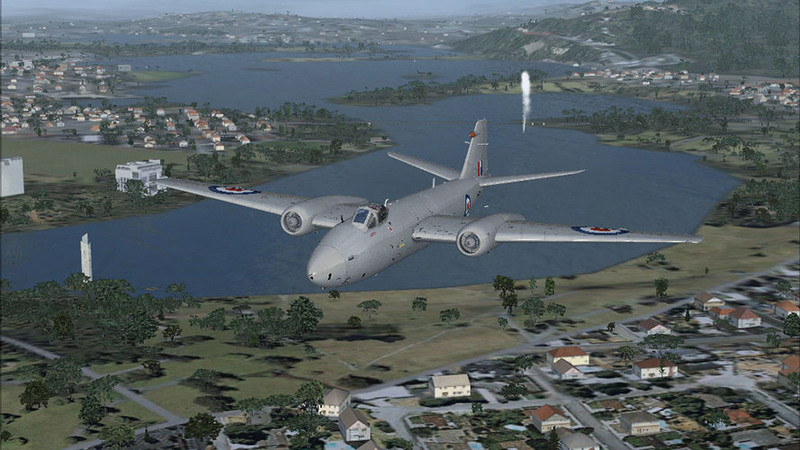 Serving the community for over 12 years... Mutley's Hangar - Your flight sim haven! Welcome to Mutley's flight sim Hangar! 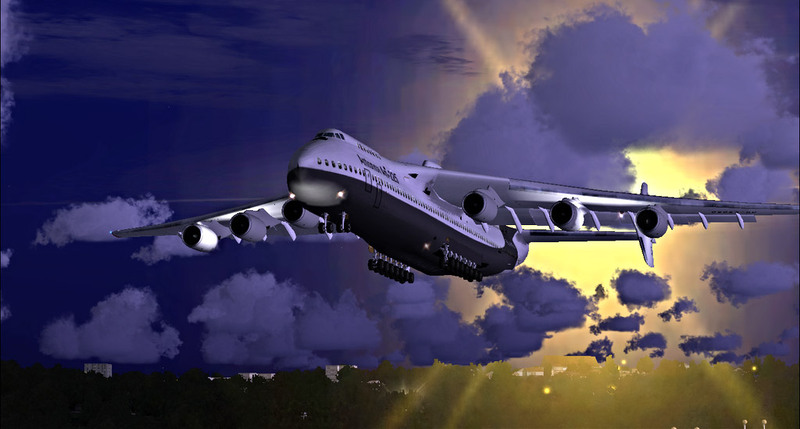 I hope you enjoy my site, it is a collection of flight simulation material contributed by knowledgeable and talented people from the flight sim community, for the flight sim community. 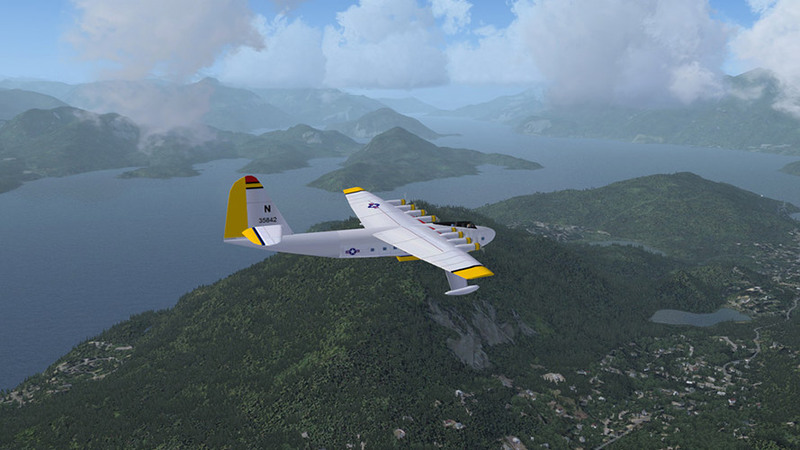 Here you will find news, a comprehensive reviews section, and a friendly and helpful user forum; a true "Haven for flight simulation enthusiasts". 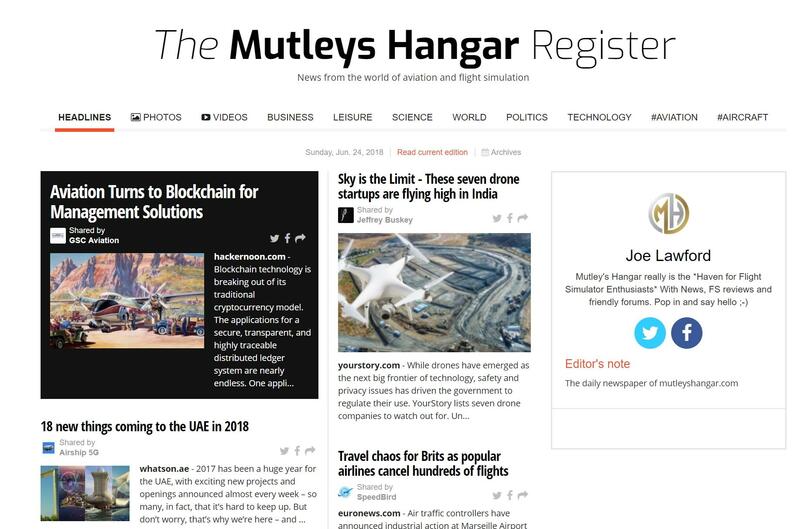 Mutley's Hangar is an independent website funded by donations and our sponsor, Chillblast. It is my way of sharing my hobby and enjoyment with like-minded people in the flight sim community. 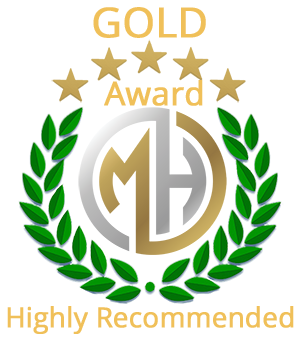 If you wish to get involved, by writing articles, reviews or interactive features, please contact me via the forums or the contact page. Alternatively join our forums and get involved. So, grab a mug of tea or coffee and have a good look around. I am always interested in feedback about the site and features you would like to see. Why not visit our lively and friendly forums where you can ask and give help to fellow simmers, or just shoot the breeze. Our forums are categorised to help you find the information you are looking for, or where to post your topic for help or information. 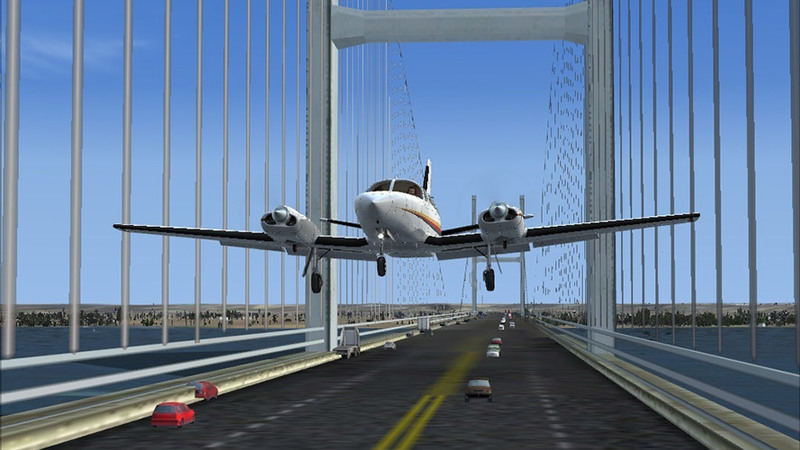 We have an on-going monthly screen shot contest as well as interactive activities throughout the year such as the Around The World Challenge and Easter Bunny Air Rally. There's always something interesting going on! You must be registered in order to post comments and take part in our competitions and events. The good news is membership is free, so sign up today! Our latest product review is Orbx Simulations' ESNQ Kiruna Airport by staff reviewer, Brian Buckley. Brian comments~ "At a few pennies over £7.00 for each airport is in my opinion a stunning deal when you consider the work that Marcus and the team have put in to this Triple airport package. For pilots wanting to add more fun places to explore or base themselves at in Sweden, the Kiruna triple pack has to be the best bargain since the local Ikea sale!" 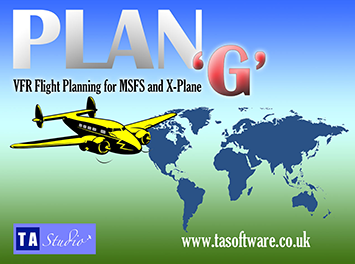 We are the proud hosts of John Allard's airport diagrams which can be used stand-alone, or integrally with Tim Arnot's award winning Plan-G flight planning program. 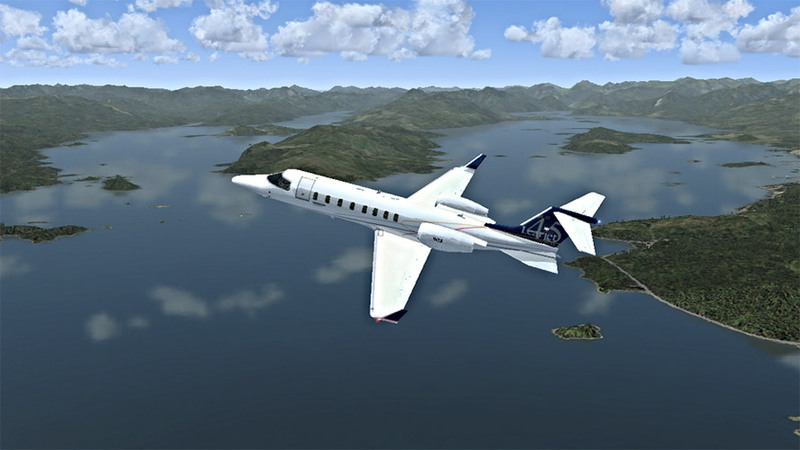 The source data is derived from default FSX scenery so unlike real world plates they will reflect what you see in the sim. 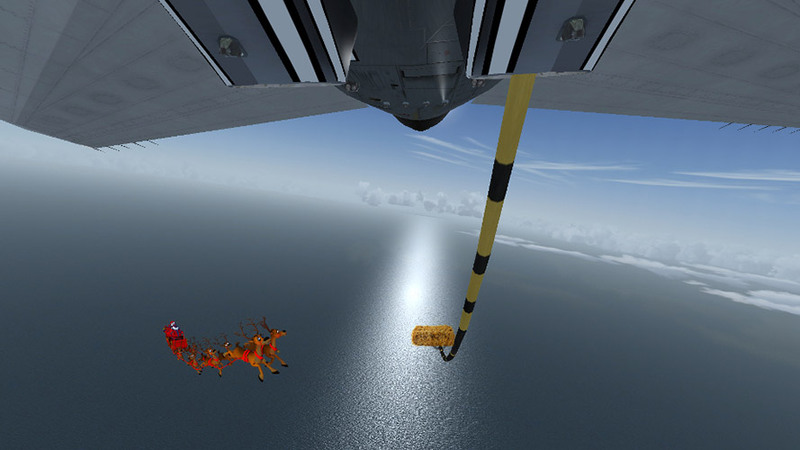 The diagrams are also compatible with FSX: Steam Edition and Prepar3D airports. 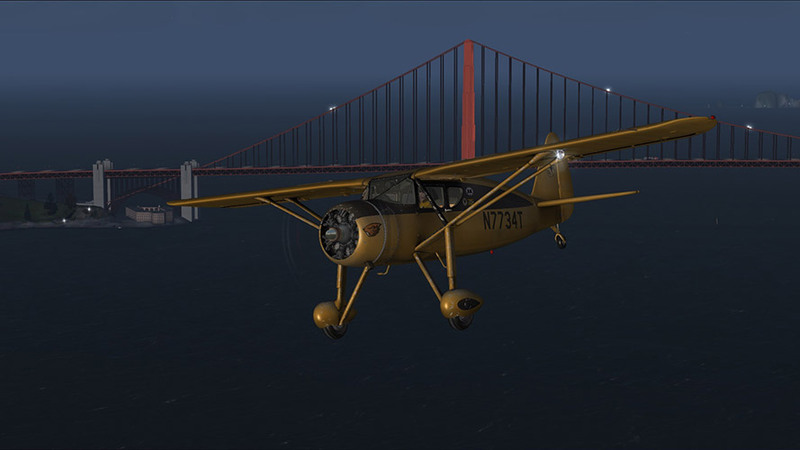 Catch up with our daily newspaper featuring curated content from the aviation and flight sim world. You can susbcribe and have a link sent straight to your inbox when the new edition is out. 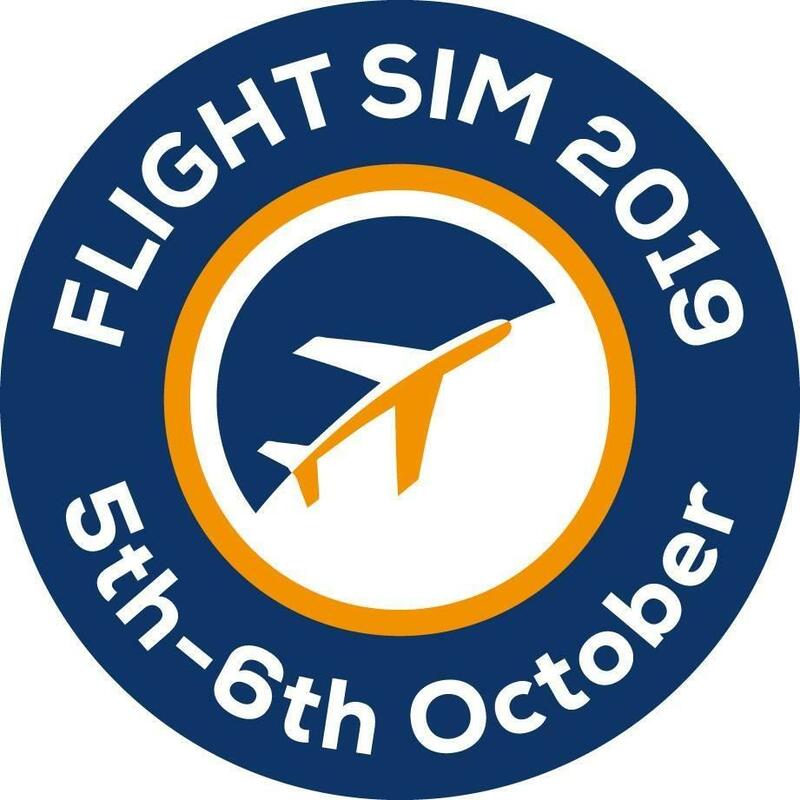 Or, you can click on the logo below to see the latest industry latest buzz in and around the flight sim world. 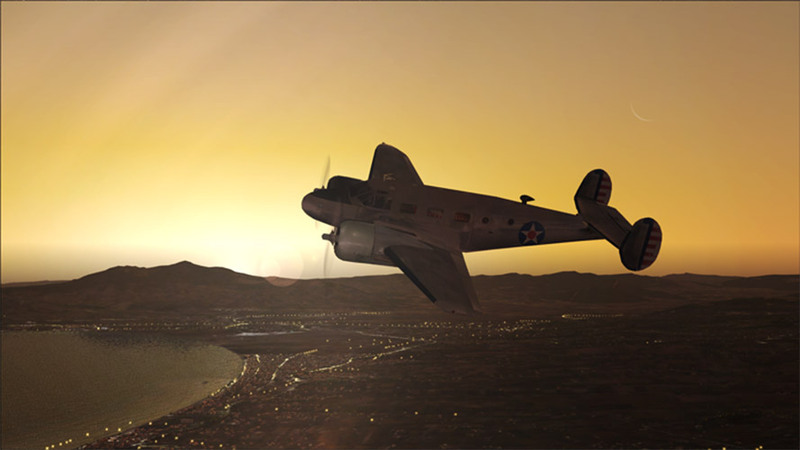 At Mutley's Hangar, our mission statement is to promote and share our flight sim experiences with the community. We recommend you visit the following sites for more of the same. If you would like your site to be considered then please contact me using the contact link, in the menu above. 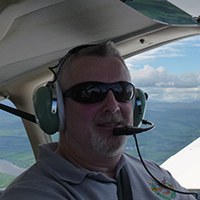 Throughout the year we have 2 flying challenges, one to test your flying and navigational skills, and one which relies on your imagination to post an interesting factual and/or entertaining PIREP. 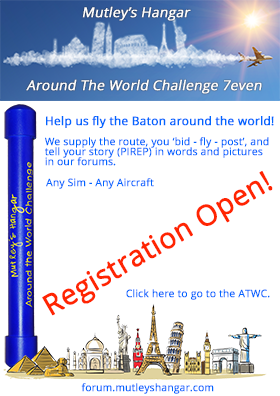 Our present challenge, The Around The World Challenge (ATWC) is now in its seventh event and has proved to be the most entertaining so far. Our navigational challenge happens annually over the Easter week, this is the Mutley's Easter Bunny Air Rally (MEBAR). The MEBAR provides an event for flight simulation pilots of all skill levels, from the novice to the more experienced pilots, entrants come from all corners of the globe to test their flight and navigation skills. 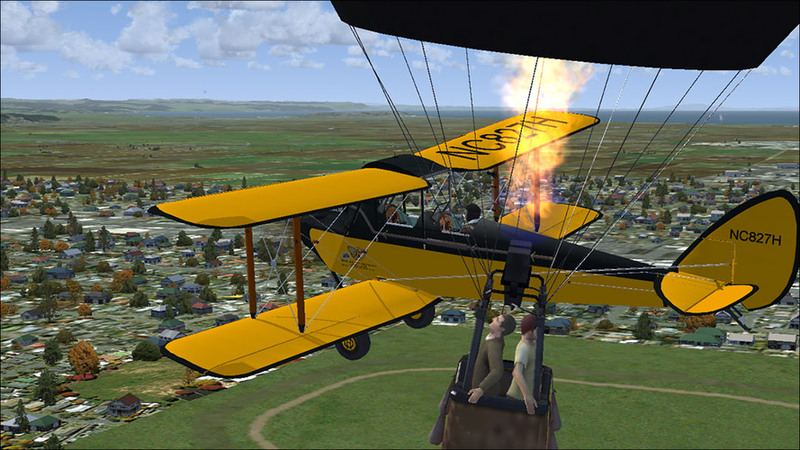 The Mutley's Easter Bunny Air Rally (MEBAR) is an an annual event in which individuals participate against their own flying ability by navigating over a series of Flight Legs. A series of downloads are provided for you to participate in the event. These downloads set up standard flight parameters for weather and departure time for each Flight Leg and provide necessary navigation instructions and weather briefings for each Flight. We are here every Easter, so please. join in! We are proud to be associated with the UK's premier computer system designer and here are a few words from their Sales Director, Ben Miles. "Chillblast is a UK computer manufacturer based in the south of England. Starting out as a specialist importer of niche overclocking products, we have evolved into one of the most highly respected and decorated desktop PC builders in the world. We are exceptionally proud of not only our awards but the service that we provide daily to customers. Whether you are on the hunt for a new home office desktop or a super-powered gaming rig, our specialised team are here to help."